What are the World’s Hottest Chili Peppers? 2019 List. Here is the most current list of the hottest chili peppers in the world, listed from hottest to mildest. Updated January 2019. 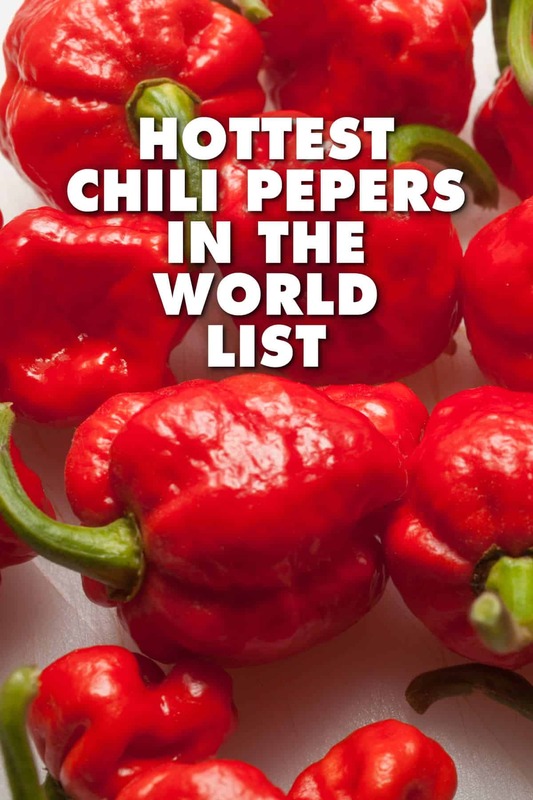 The list of the hottest chili peppers in the world is growing all the time. Growers are producing hotter and hotter hybrids with hopes of pushing the Scoville Heat Scale limits. 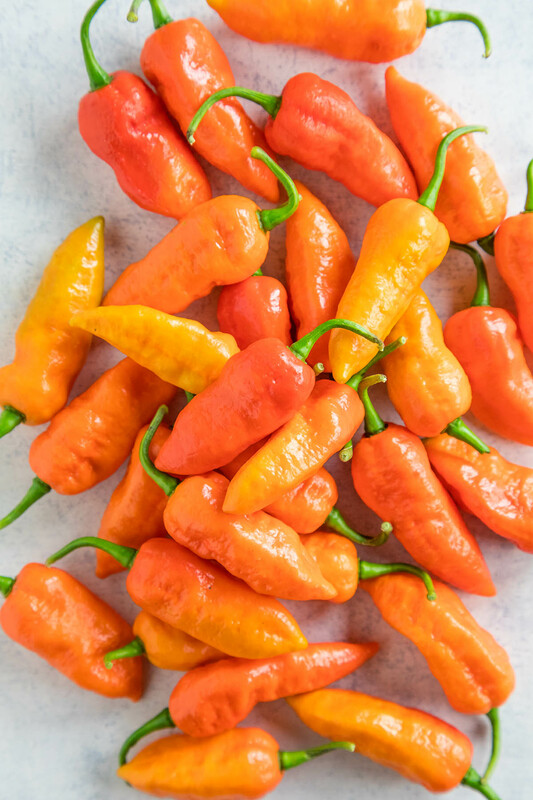 2017 saw a flurry of news articles with potential new “hottest pepper in the world” claims, including the “Dragon’s Breath Pepper” and the ultra blazing “Pepper X“. However, there have been no official confirmation of tests performed. 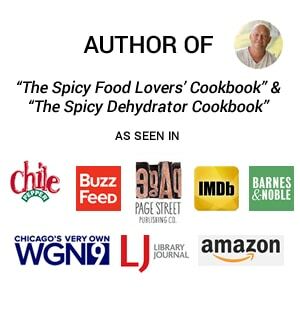 I spoke with Ed at the Chi-Town Hot Sauce Expo in mid 2018 and he didn’t have any new news. Please note that while this is a list of officially tested peppers, you will still find a large range of heat from pepper to pepper, so you might personally experience a 7 Pot Primo as hotter than a Carolina Reaper. Still, all of these peppers are quite hot! Here is a list of the world’s hottest chili peppers to date, from hottest to mildest (if you can call that mild!). Updated January 2018. With a Guinness-submitted 1,569,383 Scoville Heat Units average and recently measured peak levels of over 2,200,000 SHU, SMOKIN’ ED’S CAROLINA REAPER® has officially completed its long journey to the top of “super-hot” chili charts. This is an extremely hot variety developed by a grower named Ed Currie. It is also called HP22B pepper. As of 2013 it is over 7 generations old. Ed created this chili pepper plant variety by crossing a Pakistani Naga with a Red Habanero type from St Vincents Island in the West Indies. #2: Trinidad Moruga Scorpion – 2,009,231 Scoville Heat Units (SHU). Learn more about the Trinidad Moruga Scorpion chili pepper here. #3: 7 Pot Douglah – 1,853,936 Scoville Heat Units (SHU). From Trinidad. The Douglah is a pimply pepper with dark brown skin. Very hot. 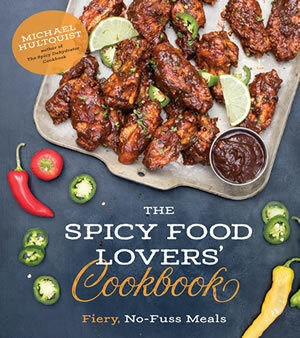 Learn more about the Chocolate 7 Pot chili pepper here. #5: Dorset Naga Chili Pepper – 1 million – 1.5 million Scoville Heat Units (SHU). Development of the Dorset Naga began near Dorset, England, around 2001 when Joy and Michael Michaud of “Peppers by Post” bought a Naga Morich plant from an Oriental foods store in southern England. The Naga Morich chile is from Bangladesh and is highly regarded in that community. Over several years they selected fruit with the specific characteristics they were looking for, and extracted seeds. They planted those seeds and continued until they were satisfied with the result. The heat level has been tested repeatedly since 2005 and has ranged from 661,451 SHU for green fruit up to 1,032,310 SHU for ripe fruit in 2009. 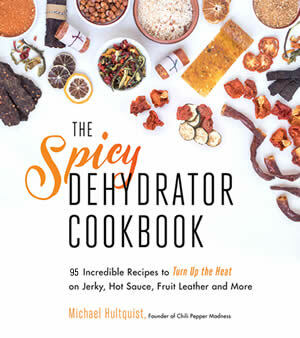 Another test has measured the heat level as high as 1,598,227 SHU, making it one of the hottest peppers in the world. Learn more about the Dorset Naga Chili Pepper here. #6: Naga Morich – 1.5 million Scoville Heat Units (SHU). #7: 7 Pot Primo – 1,473,480 Scoville Heat Units (SHU). The Primo is a cross between a Naga Morich and a Trinidad 7 Pot pepper. It was created by Troy Primeaux, (nickname Primo), a horticulturist from Louisiana. He began crossing the Naga Morich and Trinidad 7 Pot seeds around 2005. It has a scorpion-like tail. #8: Trinidad Scorpion Butch T Chili Pepper – 1,463,700 Scoville Heat Units (SHU). The Trinidad Scorpion Butch T has been rated at 1,463,700 Scoville Heat Units (SHU), according to recent tests. It was propagated by Butch Taylor of Zydeco Hot Sauce and grown by the Chilli Factory. 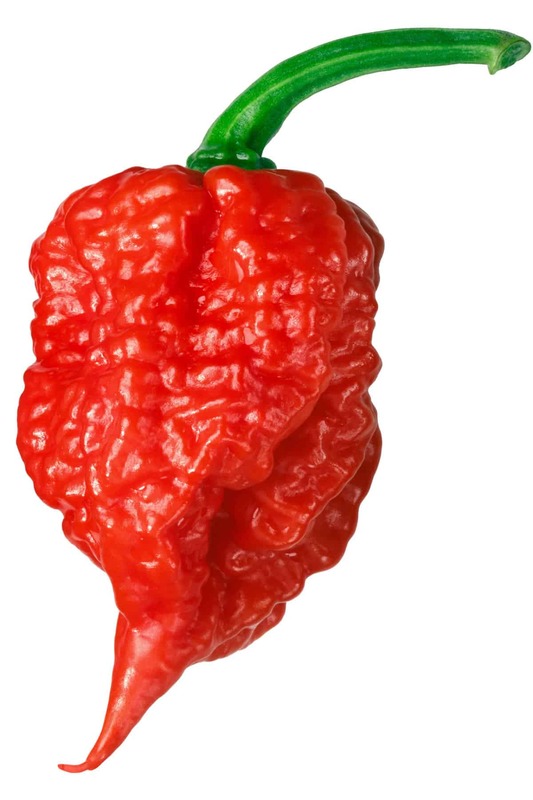 Learn more about the Trinidad Scorpion Butch T chili pepper here. Learn more about the Komodo Dragon Chili Pepper here. #10: Naga Viper – 1,382,118 Scoville Heat Units (SHU). The Naga Viper has been rated at 1,382,118 Scoville Heat Units (SHU), according to tests conducted by the Warwick HRI Mineral Analysis Laboratory, UK, in November 2010. The Naga Viper chili pepper is a hybrid of three different chili peppers – the Bhut Jolokia, the Naga Morich, and the Trinidad Scorpion. It was created by Gerald Fowler, who runs the Chili Pepper Company in Cumbria, England. This pepper is hotter than the Naga Jolokia (or Bhut Jolokia) by a scorching 300,000 Scovilles, and is claimed to be able to peel paint. In comparison, pure capsaicin is rated at between 15,000,000 – 16,000,000 Scoville units, and police grade pepper spray is rated at about 5,000,000 Scovilles. Learn more about the Naga Viper chili pepper here. #11: 7 Pot Brain Strain – 1,350,000 Scoville Heat Units (SHU). 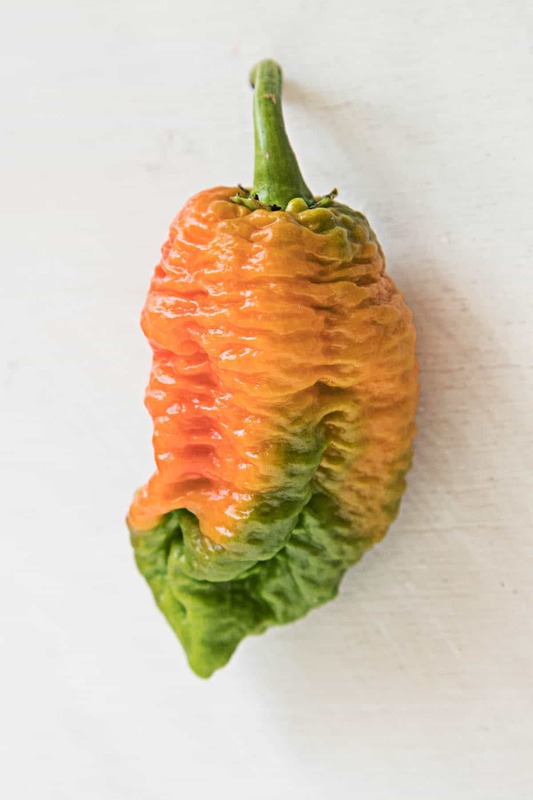 The 7 Pot Brain Strain was created using selective breeding by grower David Capiello, who cultivated only those peppers with specific traits, eventually producing peppers that resembled tiny pockedbrains. In terms of heat, they will truly strain your brain. 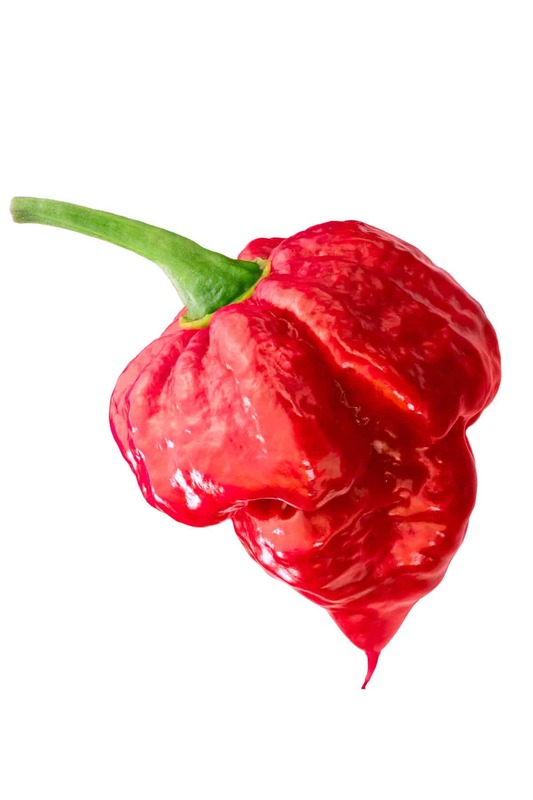 #12: 7 Pot Barrackapore – 1,300,000 Scoville Heat Units (SHU). From the region of Barrackpore on the Caribbean Island of Trinidad. The Trinidad 7 Pot Barrackpore produces larger pods that most 7 pot varieties, with more wrinkles and longer pods. If you can get passed the heat, you’ll enjoy a fruity flavor. #13: Infinity Chili – 1,067,286 – 1,250.000 Scoville Heat Units (SHU). Learn more about the Infinity chili pepper here. #14: 7 Pot Jonah – 1,200,000 Scoville Heat Units (SHU). The 7 Pot Jonah produces pods that are typically larger than most 7 Pot varieties with bumpy, pocked fruit and scorpion-like tails. They mature to a bright red. #15: Trinidad 7 Pot – 1,200,000 Scoville Heat Units (SHU). #16: 7 Pot Inifinity – 1,176,182 Scoville Heat Units (SHU). 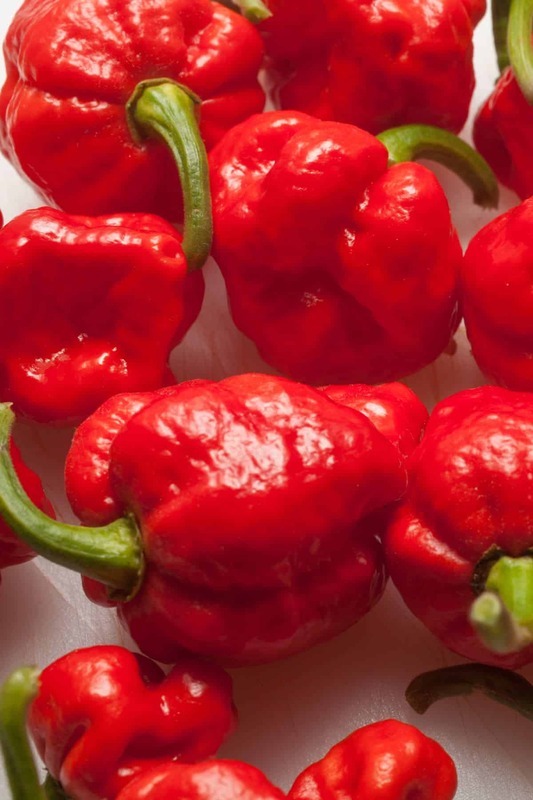 #17: Bedfordshire Super Naga – 1,120,000 Scoville Heat Units (SHU). Another superhot produced by UK chili grower, Salvatore Genovese, in Blunham in the county of Bedfordshire, produces 500,000 chilli peppers every week. He also produces the Komodo Dragon chili pepper. #18: New Mexico Scorpion – 1,191,595 Scoville Heat Units (SHU). Learn more about the New Mexico Scorpion pepper here. #19: Bhut Jolokia (or Ghost Pepper) – 1,001,304 Scoville Heat Units (SHU). Yep, these babies were officially the hottest peppers around, topping the Red Savina Habanero. It was awarded the distinction of World’s Hottest of All Spices by the Guinness World Records in 2006, though was eventually toppled several times over. 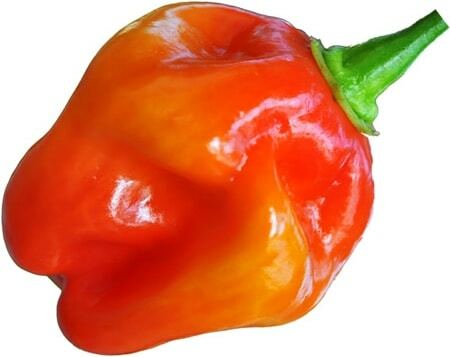 #20: Red Savina Habanero – 200,000 – 580,000 Scoville Heat Units (SHU). Learn more about the Red Savina Habanero chili pepper here. Deo, I am aware of two people that have passed on after having consumed hotter peppers than they were acustomed to. In both cases these people already had serious health issues and should not have been eating hot or acidic food and certainly should not have been trying to douse them in alcohol. 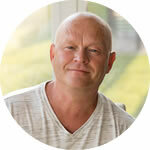 When we are talking about anything over 250,000 SCU, you can definately send yourself to the hospital in serious pain and digestive problems. As an old friend used to say, no matter how bad or how good things were, “And this too shall pass”. It hurts just as bad going out as it did going in. If you are not used to the heat, never start with anything above a jalapeno. yesteray i planted in my garden the TRINIDAD SCORPION BUTCH T CHILI PEPPER, thge red savina habanero and the NAGA VIPER PLUS A GREN SWEET AUSTRALIAN PEPPER ,HOW LONG THEY GET TO GROW? Mario, check out my Chili Pepper Types page for info on those peppers. Sounds awesome! Yesterday? Lol they need to start around mid May and they die off around first frost which is just about right now. I planted my first hot peppers this year. Before that I’d only been growing a nice Wiri Wiri plant which I started from seed. Anyway my Q is this. Among the varieties planted my Naga Morich plants are doing really well and I’ll be harvesting my first batch this weekend. I’ve tried to get more info on these and while I have seen info on the Naga hybrids I don’t see much info here on the Naga. Where do these average in the SHU dept. 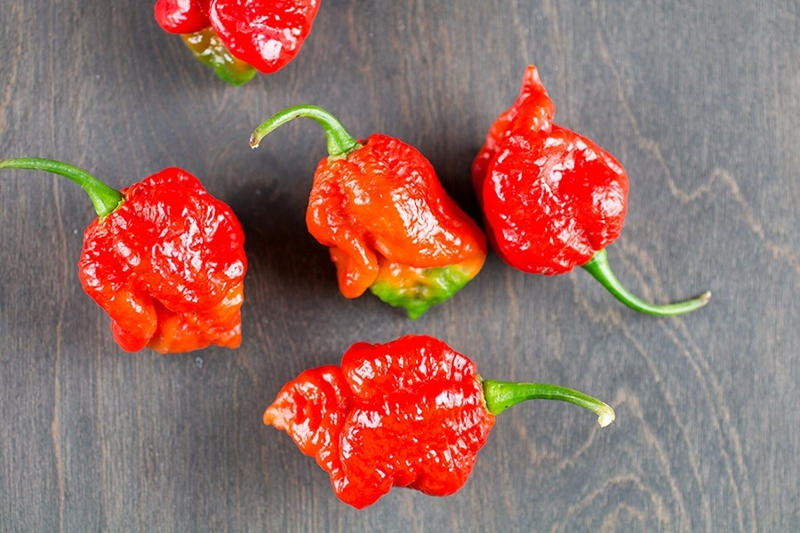 REPLY: Mike, the Naga Morich has a range of 1,000,000 – 1,500,000 Scoville Heat Units, some of the hottest peppers out there. Love them! — Mike from Chili Pepper Madness. Were there recorded deaths because of eating chili pepper? REPLY: Deo, not that I’ve heard of, but I have heard some crazy stories. — Mike from Chili Pepper Madness.